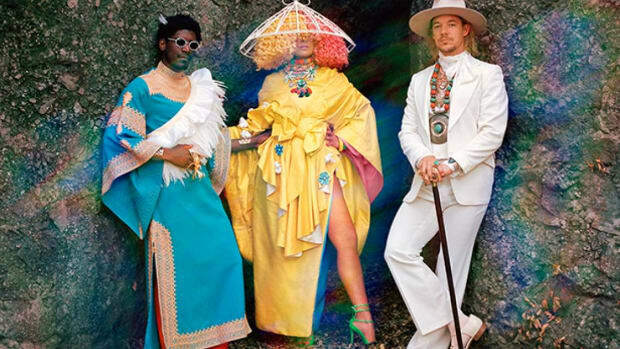 On March 27th, Mad Decent boss and international superstar Diplo released Higher Ground, a two-track house EP. 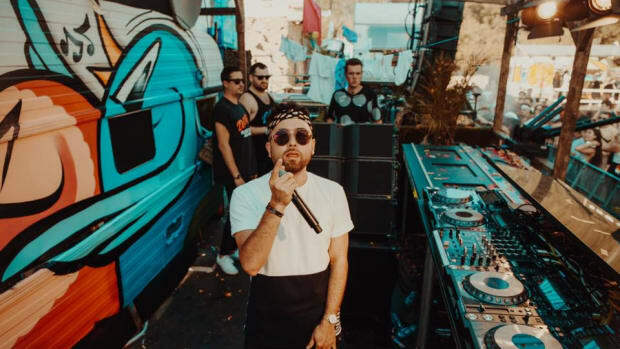 Outside of the realm of his normal trap and dancehall productions, "Hold You Tight" and "Bubble Up" showcase the producer&apos;s ability to create a myriad of different genres - now including house music. "Hold You Tight" emulates the old school house vibe, with a groovy bass line and vocal sample reminiscent of early &apos;90s house classics. "Bubble Up" brings a more percussive and rhythmic sound to the table, with Latin drums and a pitched-up vocal hook. 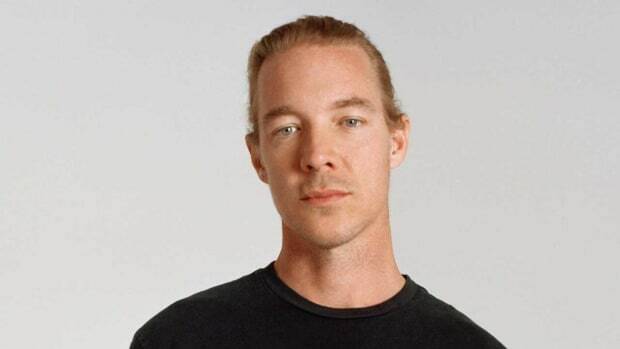 Both tunes are in a different style than Diplo&apos;s normal work, but still retain his signature booty-shaking themes. 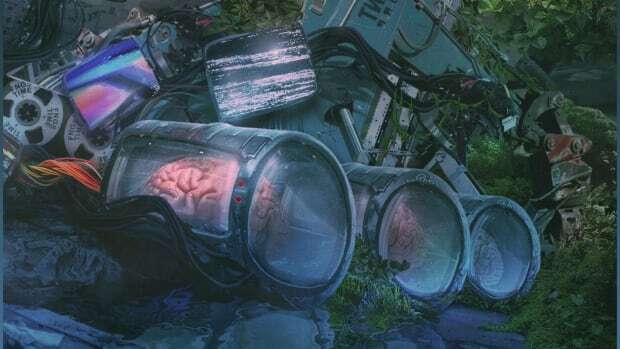 Fans will undoubtedly be grooving to these two new house tracks in the same way they would any of his other productions. 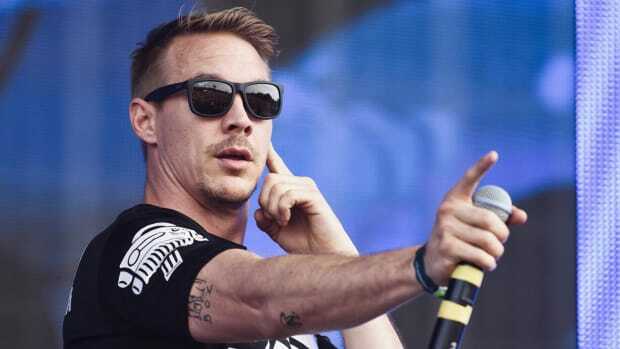 Higher Ground comes as the first of eight records Diplo will be releasing over the course of the summer. 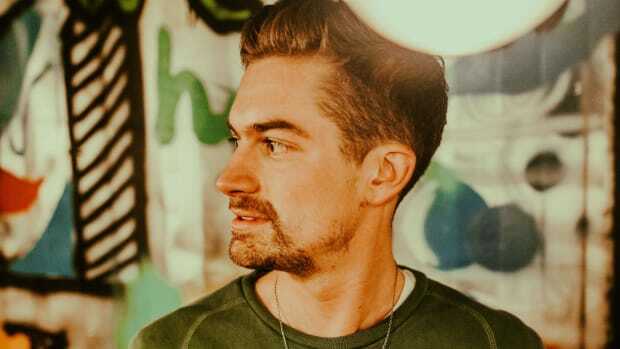 Between that, a new Major Lazer album, collaborations with Shaq A.K.A. 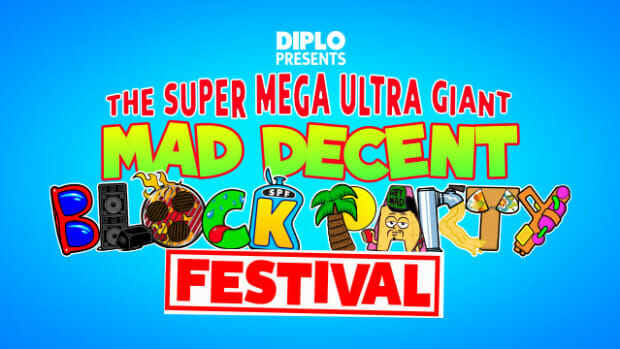 DJ Diesel, Sia, Labrinth, the Mad Decent Block Party, and more, Diplo has certainly been as busy as ever. 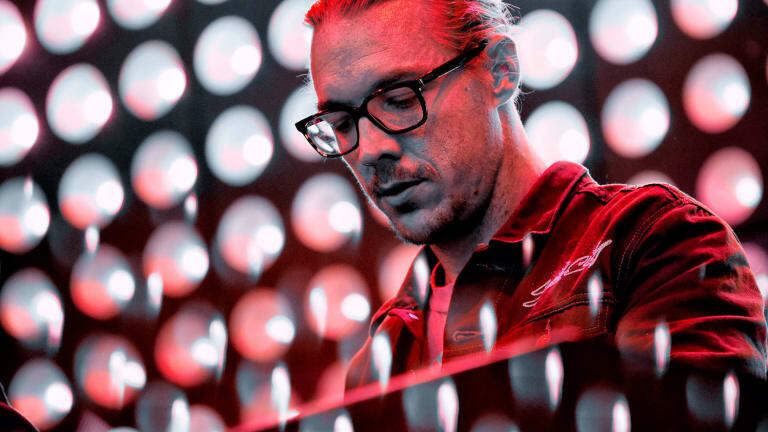 The superstar DJ and producer has his work cut out for him in 2019, but it&apos;s almost guaranteed that Diplo fans across the board will remain satisfied with the amount of new music and shows on the way. 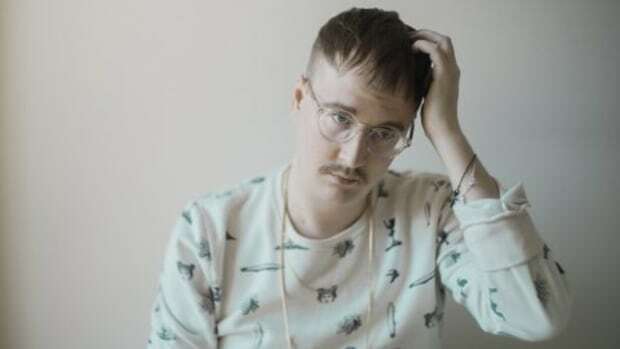 The North Carolina producer adds his signature experimental touch to the single. Go / Coming Down is out now via Liquicity.